Two days ago Mexico had a lot of bad and tragic news stories that reached beyond the Mexican newsstands and was reported in Europe, the US and beyond. Stories of some truly horrendous violent acts hit the headlines only cementing Mexico’s reputation as a violent, war torn country full of hate. Two days ago, I was so saddened by the news reports that I decided it was time for a revolution. A love revolution. It may seem naïve but I can’t think of a better way to address this than by using love as a healing force and my love for Mexico is pretty endless. So I started tweeting reasons why I love Mexico, with the hash tag #fortheloveofmexico and I started asking others to do so too. 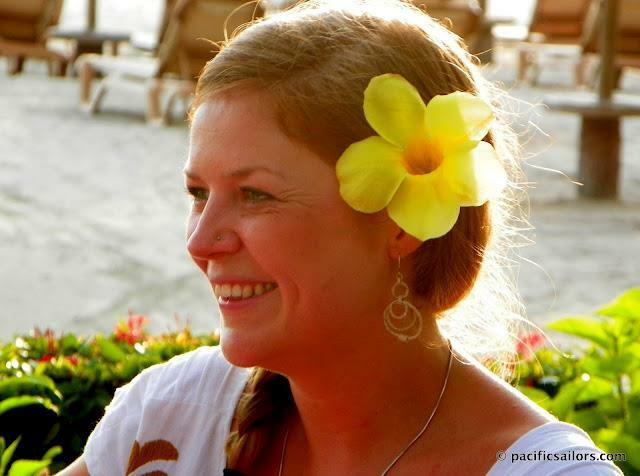 I was delighted when people began responding and sharing phrases photos and videos, articles and even haikus explaining why they too love Mexico. Then people started to connect with each other, make new friendships or find common interests and the love started to spread. 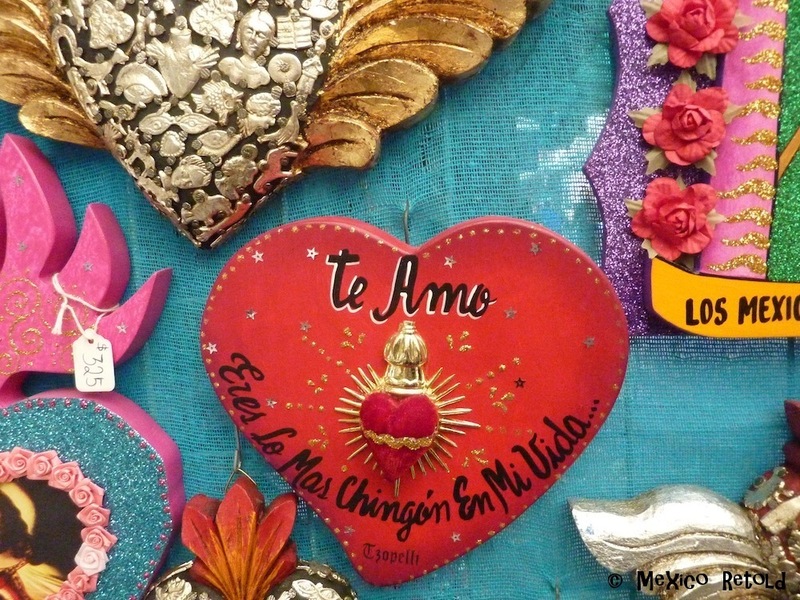 Turns out there are a lot of us who love Mexico and who want to share that love. 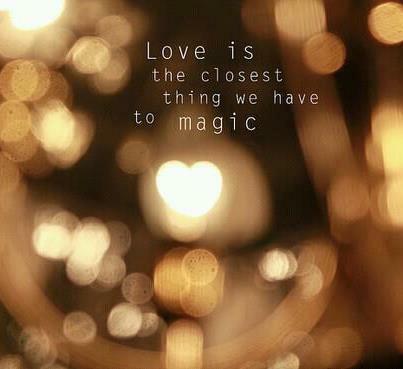 This, I hope is only the start of the love revolution because I truly believe… Love is the Closest Thing we Have to Magic. 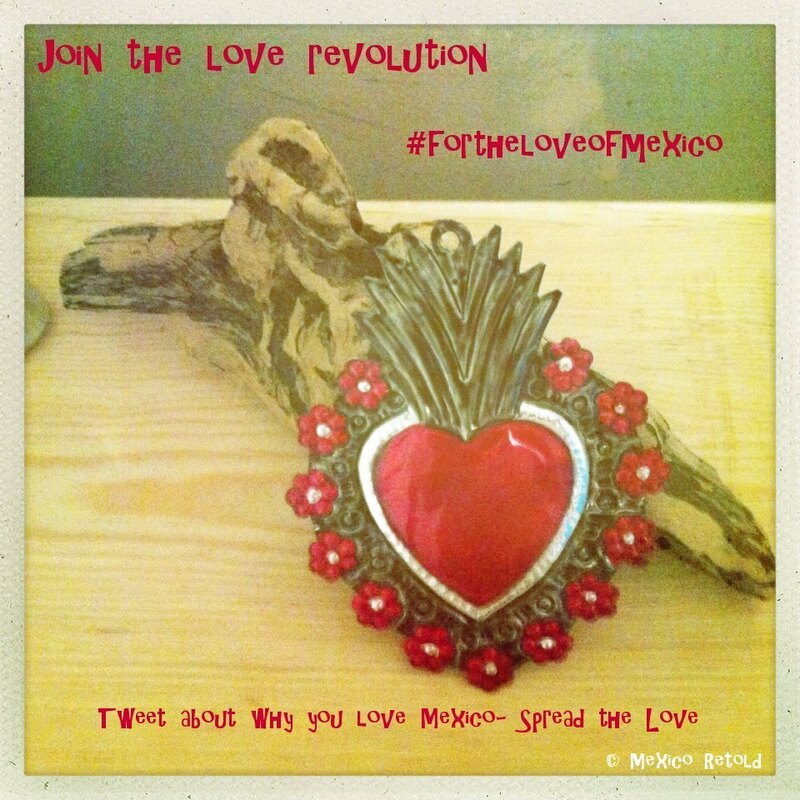 Please join the love revolution and get tweeting in English or Spanish or any other language you like using the all important hash tag: #fortheloveofmexico.